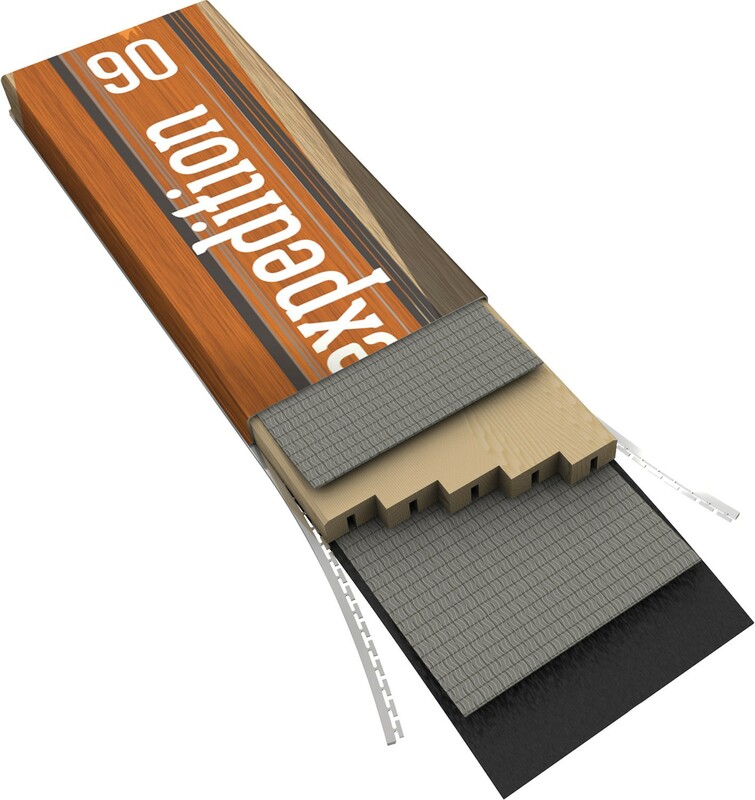 Sporten Expedition 90 - Nordic Backcountry skis for any terrain. 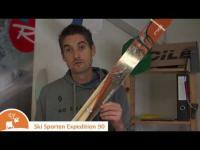 Nordic Backcountry skis for any terrain. 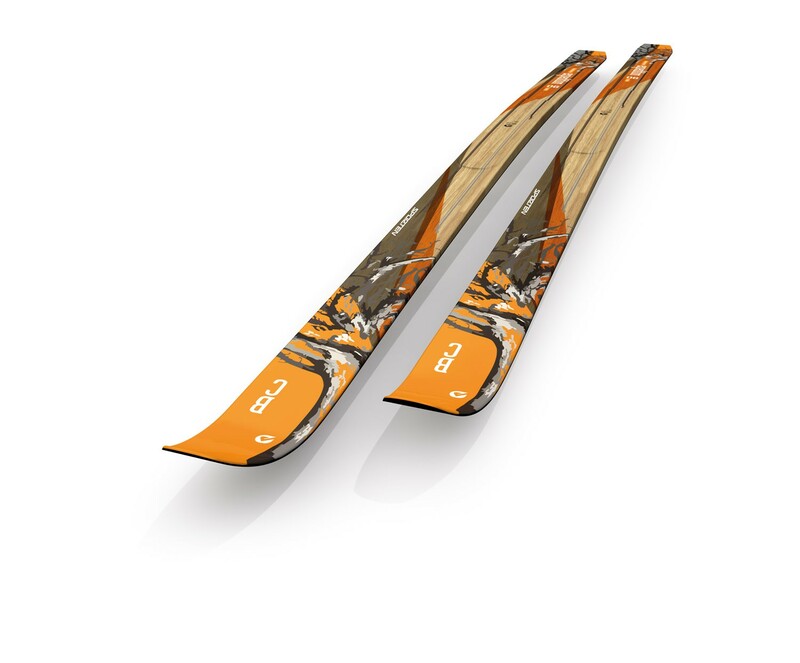 A wide, lightweight skis however, suitable for sliding any terrain. Its versatility will welcome anyone who wants to reach distant targets and return. Copes with deep snow. Sandwich wood core with ABS sides. Thanks steel edges is confident both on the ice and in the open countryside. The fortress care fiberglass layer. Skis will take care of the way you focus on what's in front of you. Suitable for skiers who prefer telemark style.